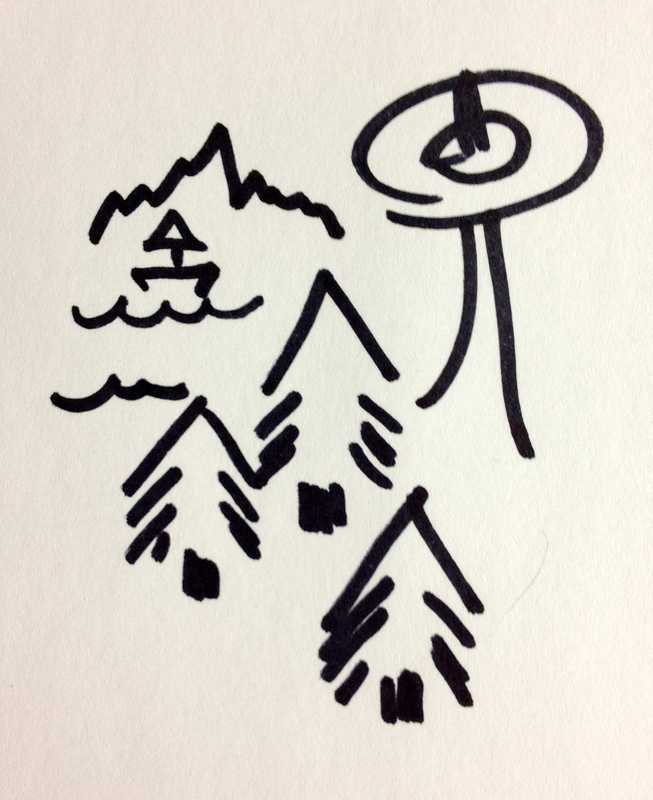 Four years ago, a word came to me: restless. That’s me, I thought. That’s what I am: restless. 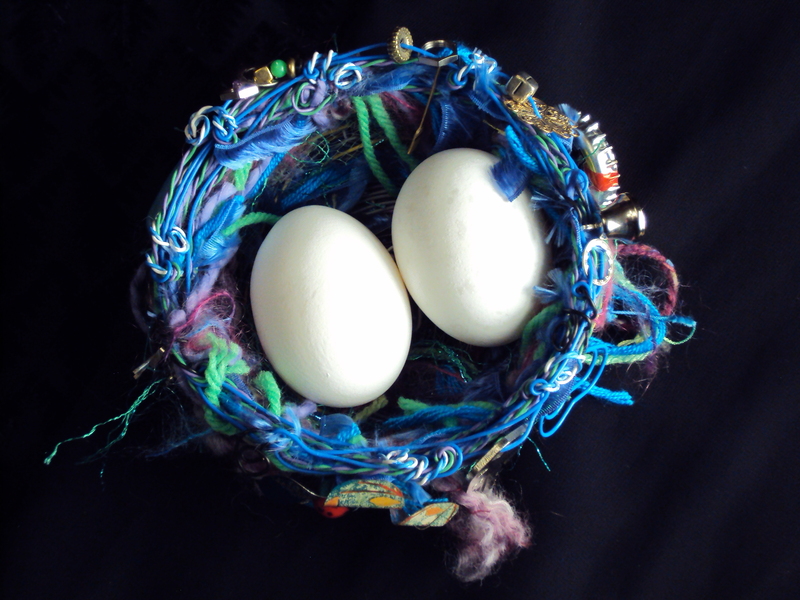 And then I saw how well it went with the word “nest.” Restless Nest. Suddenly, I had a retort, a comeback, to the tiresome questions about how I was coping with our newly empty nest. I liked saying it, because it instantly defused a whole Molotov-cocktail shaker full of flammable issues behind the words “empty nest.” There was the implied sexism—“I’m sure your husband’s fine but you must be a mess!”—and ageism: “wow, life’s pretty bleak and empty at your age, isn’t it?” And then there were my own incendiary issues: I hated the thought of my college-age children judging me and thinking my life was now empty and dull. I resented the mixed messages from well-meaning friends, which I somehow heard as: if you’re a good and loving mother, of course you are going to feel bereft when your children leave. On the other hand, if you do feel bereft, that must mean you defined yourself through your children, and didn’t we all vow thirty years ago we wouldn’t do that? Four years later, thinking about what I was thinking then makes my head spin. Because here’s one thing I’ve learned: I am not the only restless one in this nest, and I’m not just talking about my husband. Although he’s a good place to start. “Pure loss of a cherished presence.” Wow. I wish we women could be sad with such noble, straightforward simplicity. But it’s not fair of me to be snarky, because honestly? Mundy speaks the truth. When our daughter Claire left for college in 2007, my daily emotional diet was, precisely, sadness, freedom and a certain relief. Missing her was a constant, sad ache. Freedom came more gradually, as I found that the ache was creating a space, and into that space moved a long-neglected, freedom-loving friend: the desire to write. Relief came in the form of a lightened schedule. Our son Nick was still in high school, Rus and I had plenty of work, but juggling three peoples’ daily events was somehow a snap compared to juggling four. By the time Nick left for college in 2010, I had earned an MFA in creative writing and written a polished draft of my memoir, Her Beautiful Brain. The nest was not empty. It was restlessly busy with a capital R.
And now, four years later, we’ve downsized to a new nest and adjusted to the comings and goings of the truly restless people in this family: our young adult children. They are both college graduates. They’ve both lived independently and stopped in at the nest on occasion. Right now, they are in Colorado and Eastern Europe, respectively. When they bounce back to Seattle, I’m sure they’ll touch down here. And we’ll welcome them. And we’ll applaud their restlessness. It’s what they should be doing. It’s what we should be doing. I am not an angry person. I’m not. I’m sure I’m not. So why, then, am I riveted by Greg O’Brien’s rage? 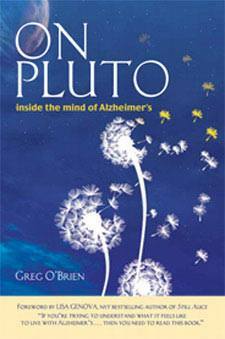 O’Brien’s memoir, On Pluto: Inside the Mind of Alzheimer’s, is coming out in October. I look forward to reading it. I know it won’t be sugar-coated. I’m glad. 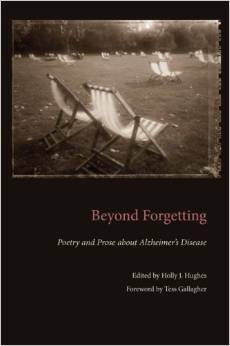 Alzheimer’s disease: it’s not just for old people. 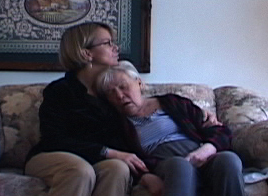 My mother was in her late fifties when she began to worry that something was wrong with her brain. 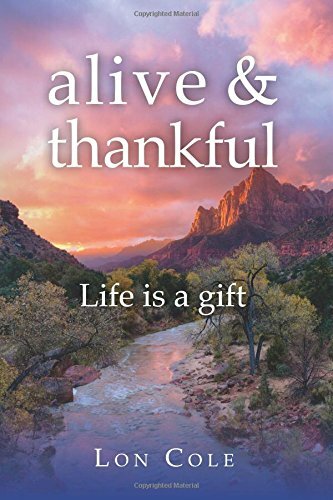 She was diagnosed at 66 and died at 74. 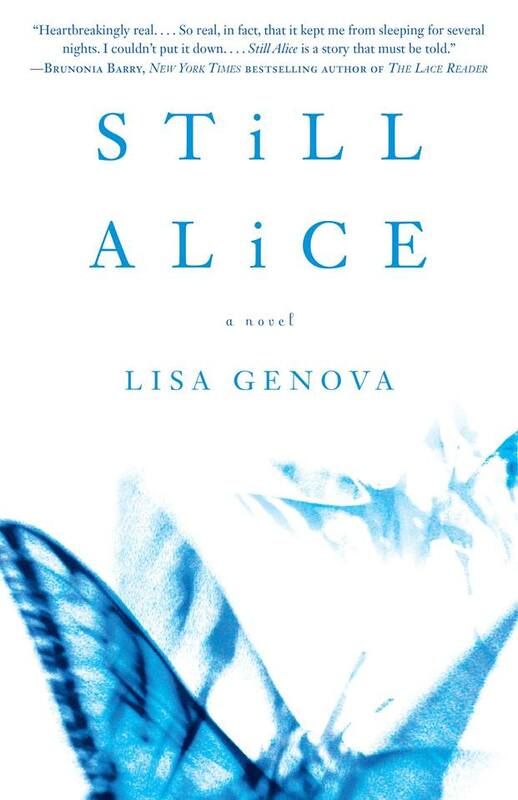 Like Alicia Kristjanson, I would never wish what she went through on anyone. Like Greg O’Brien, I am filled with rage when I think of how much frustration and misery she had to suffer. How little we still know about why it happens. How helpless we still are to treat symptoms, let alone cure or prevent Alzheimer’s, which currently affects more than 5.2 million Americans, including 200 thousand who are younger than 65.
poet Tess Gallagher, journalist Collin Tong, who curated a collection of essays called Into the Storm: Journeys with Alzheimer’s; poet and memoirist Esther Altshul Helfgott, (Dear Alzheimer’s: A Caregiver’s Diary & Poems) and poet Lon Cole, diagnosed with Alzheimer’s at 61, whose latest book is called alive & thankful. 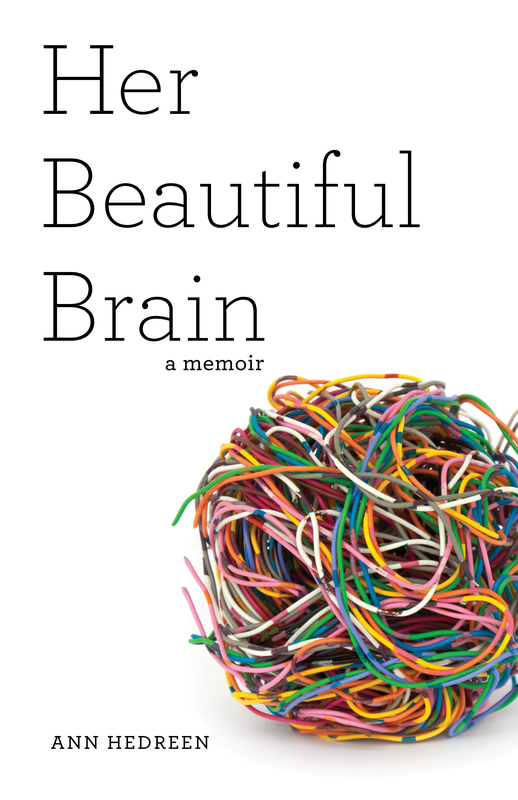 I will be honored to join their ranks when my memoir, Her Beautiful Brain, is published this month. It also helps to find ways to feel less alone. This month, the Alzheimer’s Association is staging Walks to End Alzheimer’s all over the country, including ten in Western and Central Washington. The Seattle Walk is on September 20th. When you see or hear news stories about the Alzheimer’s walks, remember that Alzheimer’s is not a condition that inevitably comes with age. It is a terminal illness. It is deadly and indiscriminate. It is the sixth leading cause of death in our country, and the most expensive: more than 200 billion dollars in direct costs this year. And yet research funding for Alzheimer’s lags far behind funding for other illnesses. Anger is an appropriate response to Alzheimer’s. Those of us who have lived with it or near it have been too quiet for too long. 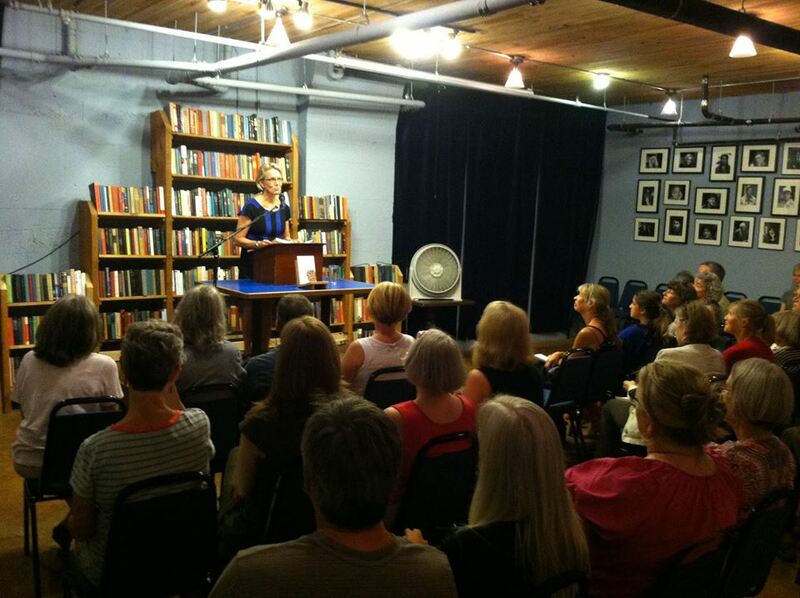 Thanks to everyone who came to the September 7 Her Beautiful Brain book launch at Elliott Bay Book Company in Seattle. So wonderful to see you all there!